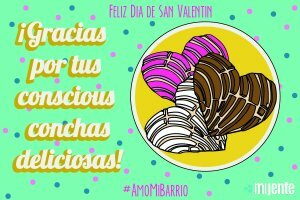 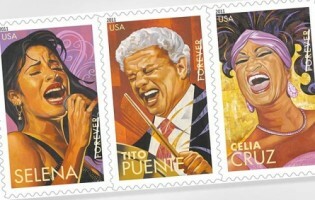 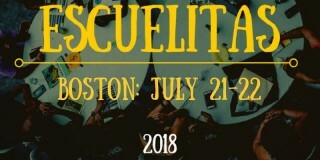 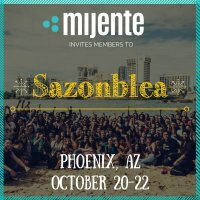 Calling ALL Latinxs! 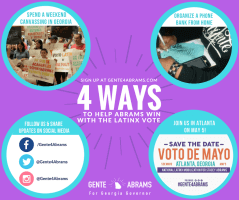 Help Elect the First Black Female Governor in the Nation! 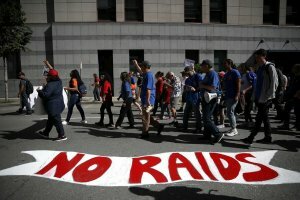 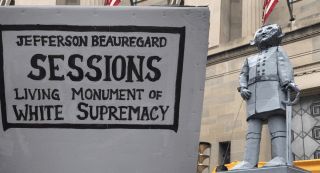 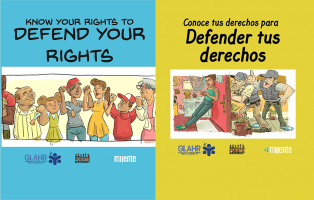 What does Georgia have to do with defending our families and communities against Trump? 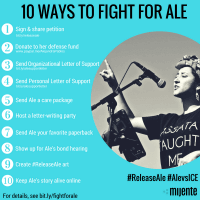 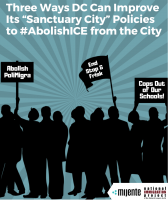 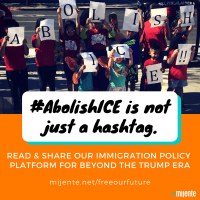 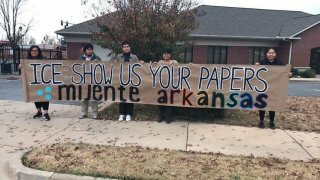 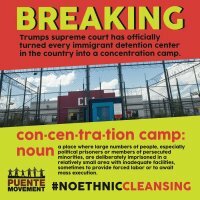 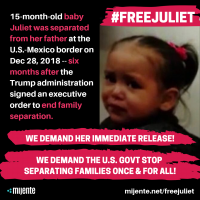 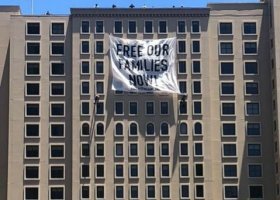 Mijente member Alejandra Pablos has been in ICE custody since March 7th. 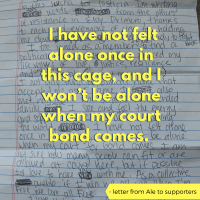 She wrote these powerful words to fellow members to show her love and gratitude. 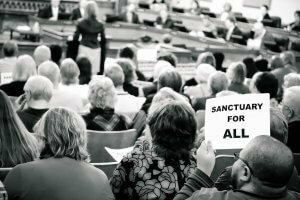 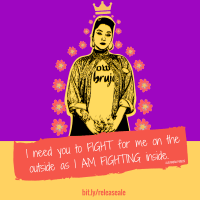 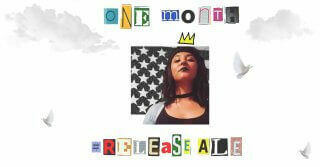 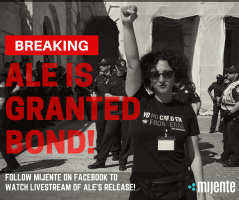 Alejandra Pablos is a beloved Mijente member and fierce organizer that has been in ICE custody since March 7th. 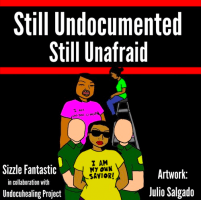 Maru Mora-Villalpando, a Washington-based organizer facing her first immigration court date, files Motion to Terminate her deportation proceedings, citing First Amendment violations. 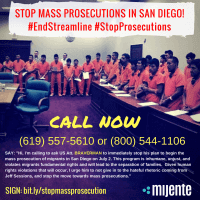 Unarmed 73-year-old grandfather Francisco Serna, who suffered from dementia, was murdered by police while walking near his home. 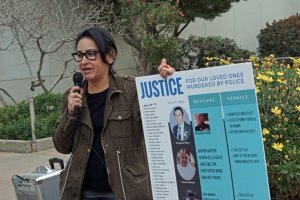 His daughter, Laura Serna, is organizing families of victims of police violence to demand justice for their loved ones. 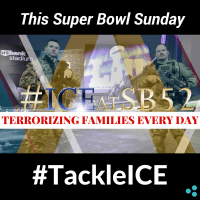 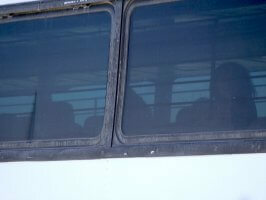 Bakersfield Police is known as the deadliest police force in the nation. 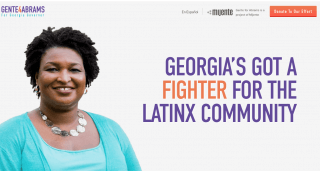 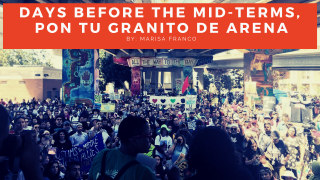 Why Is Mijente Mobilizing Latinx for Stacey Abrams? 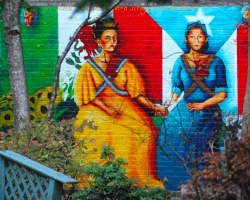 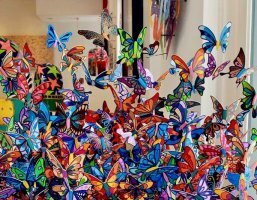 Luz Schreiber and Lenina Nadal created this poem as an offering and a prayer for the victims and survivors of the earthquake in Mexico and the hurricane in Puerto Rico. 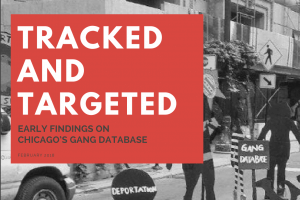 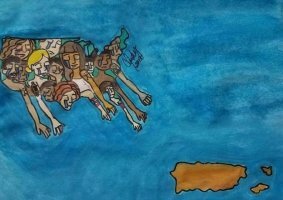 There are ways we, of the diaspora, and allies can alleviate the humanitarian crisis plaguing the island and work with those there to right a history of economic exploitation. 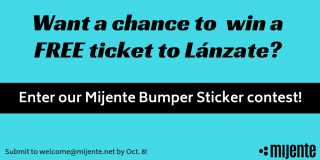 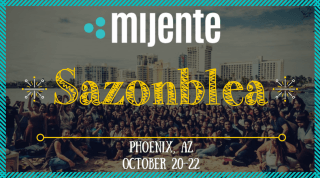 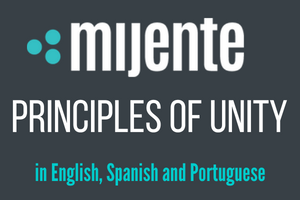 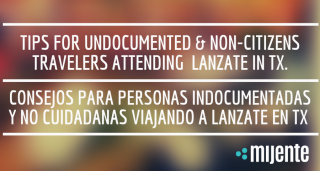 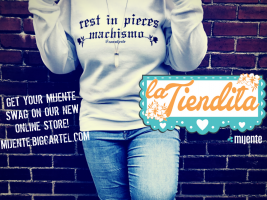 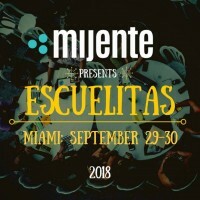 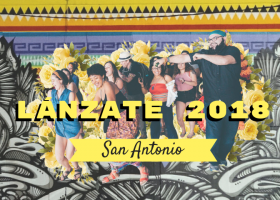 This Fall, Mijente is hosting a Sazonblea, the first official national gathering of Mijente’s membership. 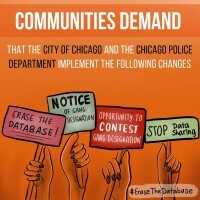 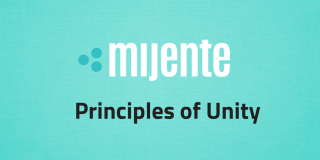 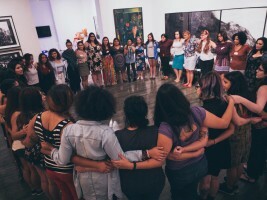 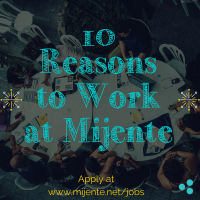 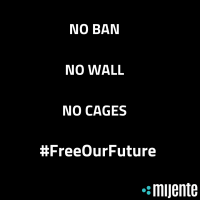 We will be coming together to connect, strategize together and build shared vision for the work of Mijente. 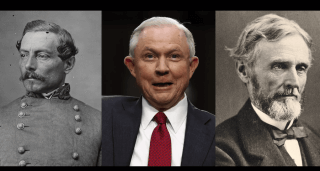 He’s seriously named after the President and a General of it. 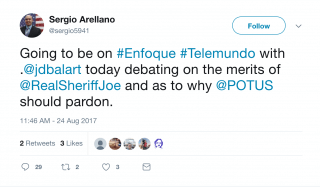 A Latino GOP Member Announced He Would Defend Sheriff Arpaio on TV. 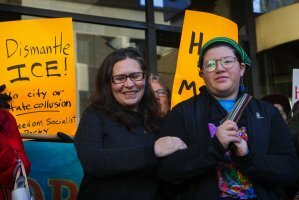 It Didn’t Go Well for Him.